The SEEDLab encourages people of all ages o explore Science, Education, Exploration, and Design by offering flexible access to learning, research and project space. 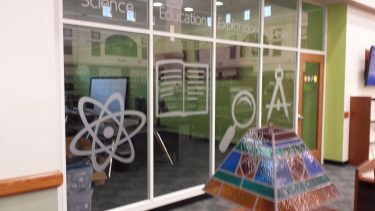 The area allows for one-on-one technical support for patrons wanting to learn or have problems with their devices, online learning, special programs such as Minecraft for kids, computer classes designed to improve digital literacy skills with hands on technology learning. Small groups, businesses and organizations can book the SEEDLab for collaborative thinking, working and creating. The SEEDLab made possible through the generous support of the Friends of the Winter Haven Pubic Library and the Estate of Elaine Zaborowski. Every month a variety of classes are offered and require registration. Class schedules are posted on the 4th Monday of the month. Subscribe to the Library’s newsletter and computer class schedule. You only need to provide your name and email address. Your information will not be shared and you can unsubscribe at any time. 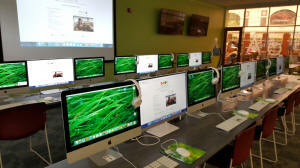 The SEEDLab includes 12 iMac computers with high speed Internet access and the ability to run in both an Apple and Windows environment. 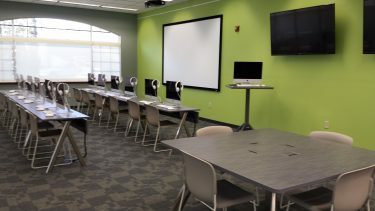 It also includes an instructor station, printer, ceiling projector, large projection screen two large screen TVs with Apple TV and a headset for each computer. The computers have the ability to run in either the Mac and Windows operating systems. Microsoft Office 2013: Word, Excel, PowerPoint, Access, etc. 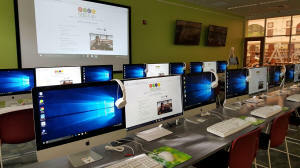 When the SEEDLab is not being used for classes or programs, it may be utilized by patrons for a digital online project, online class or Mac specific task. All other tasks may be accomplished in the public computer areas of the Library. A library card is required for Open Lab. See staff for assistance. The SEEDLab is also available for daily rentals, during regular Library hours, to businesses and Polk County non-profit groups. Library staff will set up the SEEDLab prior to your facilitator’s arrival and can assist with most technical issues. Please note installation of software is not permitted. The SEED Lab may be reserved up to 60 days in advance. 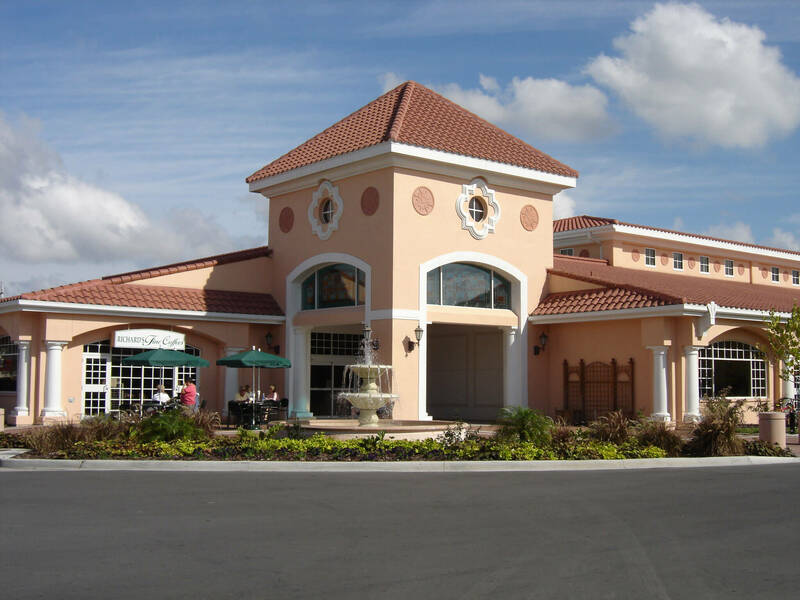 Polk County non-profit organizations must provide current 501(c)(3) documentation to receive the discounted rate.